In this article I hope to shed the light “ungeek” the term “cash flow”. We will discuss “cash flow” under the following headlines. Cash Flow is the movement of cash within the business. When you provide a service and a customer pays for it. When the cash coming in is less than the cash coming out the business is running a loss. Statistics indicate that being paid late is one of the biggest contributors to cash flow stress. 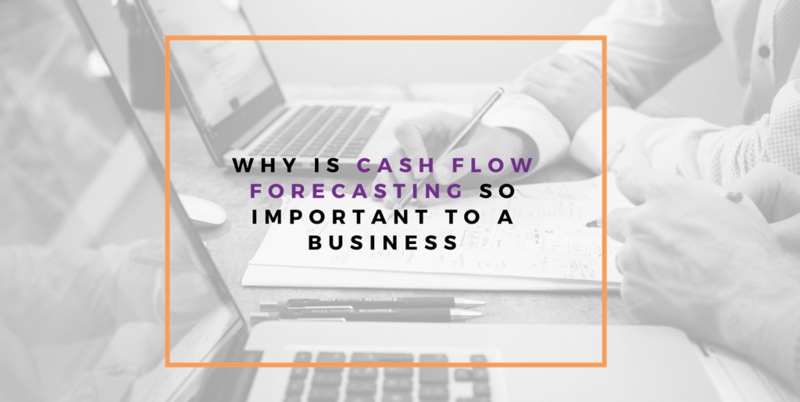 A cash flow forecast will help you identify potential cash shortfalls and help you manage your outgoings so that you do not get into a cash crunch. Positive cash flow means you can pay your suppliers. Keeping good relationships requires a good management of the money you owe them and when you pay them. See our article on managing your accounts payable. Maintaining a cash flow will let you know when you should or should not be ordering. Timing your receipts and payments will ensure that you keep good relationships with your suppliers. We have gathered these tips from our own experience but mostly from the businesses who we have the opportunity to work with and see how they are running their operations successfully. Do a cash flow forecast regularly and update it with any new outgoings and incoming cash flow. If you also create a budget you can do a variance analysis. Variance means differences. If you had a budgeted $200 for a telephone bill but end up paying $1000. You will have a negative variance on your telephone account. Find out why the bill was high? Was your forecast out? Correct this so that your cash flow forecast provides you with a realistic estimate. Reconcile this cash flow with another tool such as a system generated report such as an open invoices report in QuickBooks Online. Do your bank reconciliations often This is part of knowing when and how much cash is coming in and when and how much cash is going out of your business. One of the most common mistakes we make in business is not having a proper handle on when and what bills are due. Stay on top of your bills. Know who you owe money and when it is due. See our article on managing your accounts payable. Know who owes you money and when they are likely to pay. 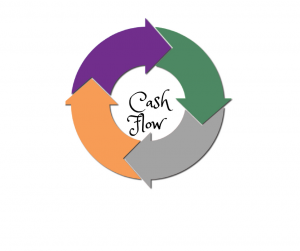 See our article on managing your accounts receivable to help your cash flow. Pay attention to slow moving inventory or stock. Consider offering discounts or discontinuing certain products. Your operation cycle and your cash flow forecast will be useful tools to determine what and when you need to order. Manage your government liabilitiesYou may have heard the saying that there are two things in life that are certain: death and taxes.This is certainly true and part of our cash flow diligence as business owners should be to make sure we have enough money to pay our government obligations. Most business end up having to pay penalties for late payments or failure to submit returns. If you are registered for GST you normally get back the tax you paid on business expenses. Set aside a percentage towards obligations such as wages, quarterly government and other liabilities such as Superannuation, PAYG wtax, PAYG income tax and GST. Do you feel like you do not have a grip on your cashflow? Book your free Business Discovery session here. All information provided in this article is of a general nature and is not intended to be business or personal financial, tax or investment advice. Also, as changes in legislation may occur frequently we recommend that you contact us for our formal advice where it is within the scope of our services or an expert before acting on the basis of this information.